Allahabad High Court recently announced recruitment for more than 3000 posts for 6th, 8th, 10th pass, diploma holders and graduate candidates. 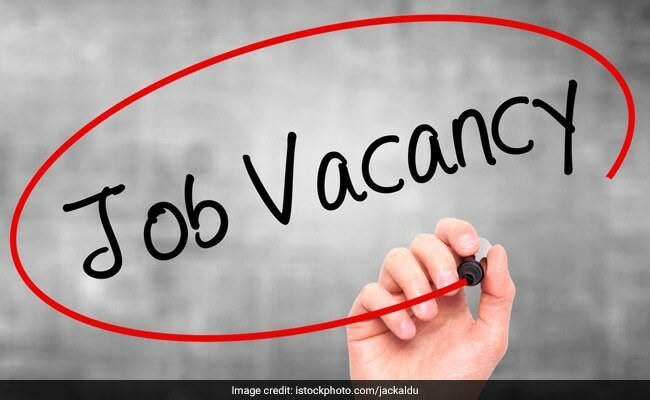 NEW DELHI: Allahabad High Court recently released recruitment advertisement for various posts including Stenographer, Clerk, Driver, and various Group D posts. The application process for the Uttar Pradesh Civil Court Staff Centralized Recruitment 2018-19 will begin in December. The selection process will involve an offline written examination which will conducted separately for separate post codes. Candidate should have completed Intermediate with CCC Certificate issued by DOEACC societ and 25/30 words per minutes for Hindi/English Typewriting on Computer. Candidate should have completed High School or class 10th and should possess a Driving License to drive a four wheeler for a period not less than 3 years. Eligible candidates will be able to apply for the above stated vacancies only in the online mode. The application link will be available from December 6 to December 26, 2018.